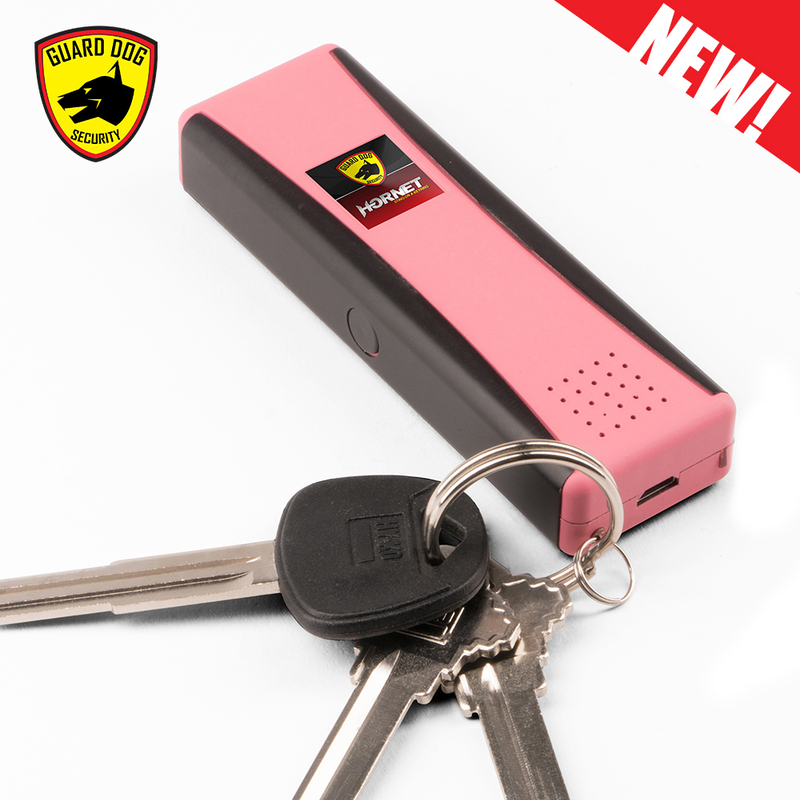 The smallest self-defense stun gun in the world is now equipped with panic alarm in a more streamlined personal protection design. 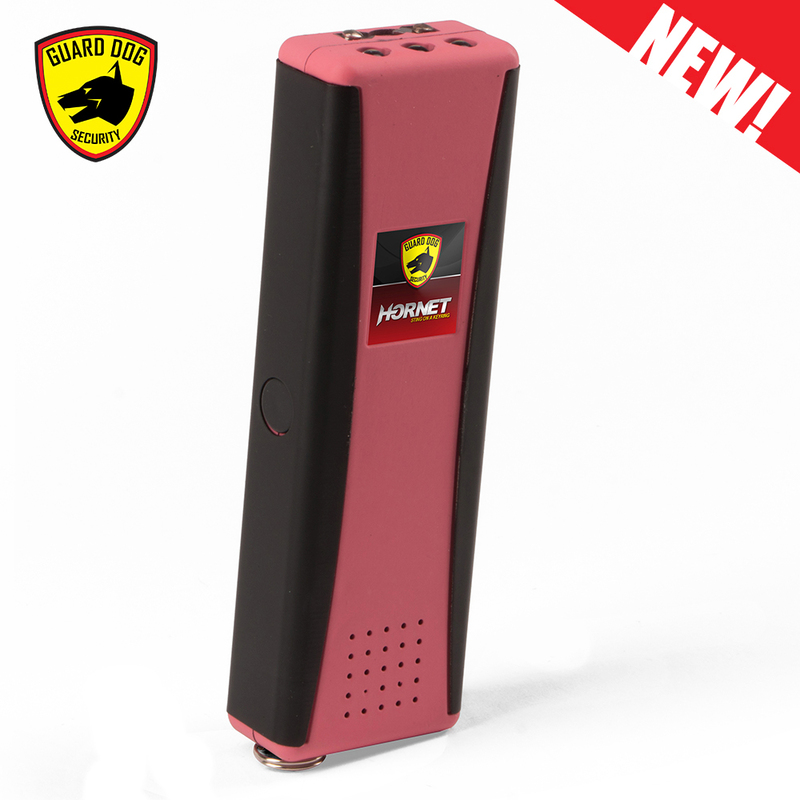 The Hornet 2 offers three personal defense tools in one compact device. 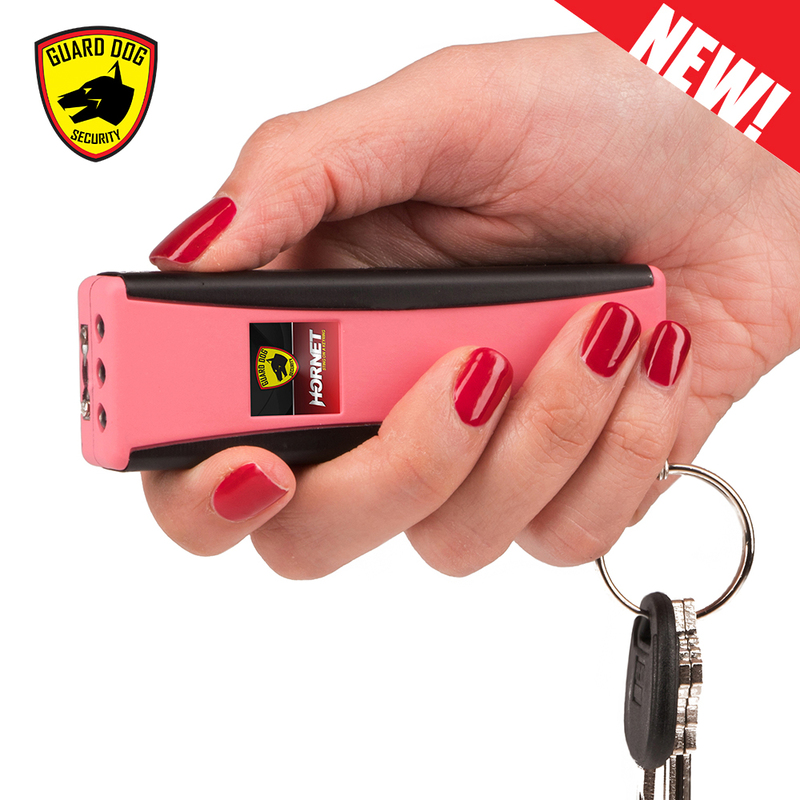 The world’s smallest stun gun is back and better than ever with an added personal protection siren and more streamlined self-defense design. The Guard Dog Security Hornet 2 is a 3-in-1 personal defense tool that gives you control over any threatening situation. 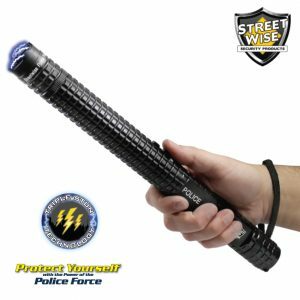 In a moment of tension, the Hornet blasts a startling 120 decibel alarm to fend off a potential assailant by bringing notice to the situation up to 300 feet away. 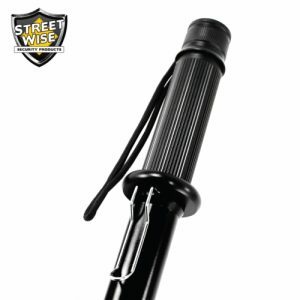 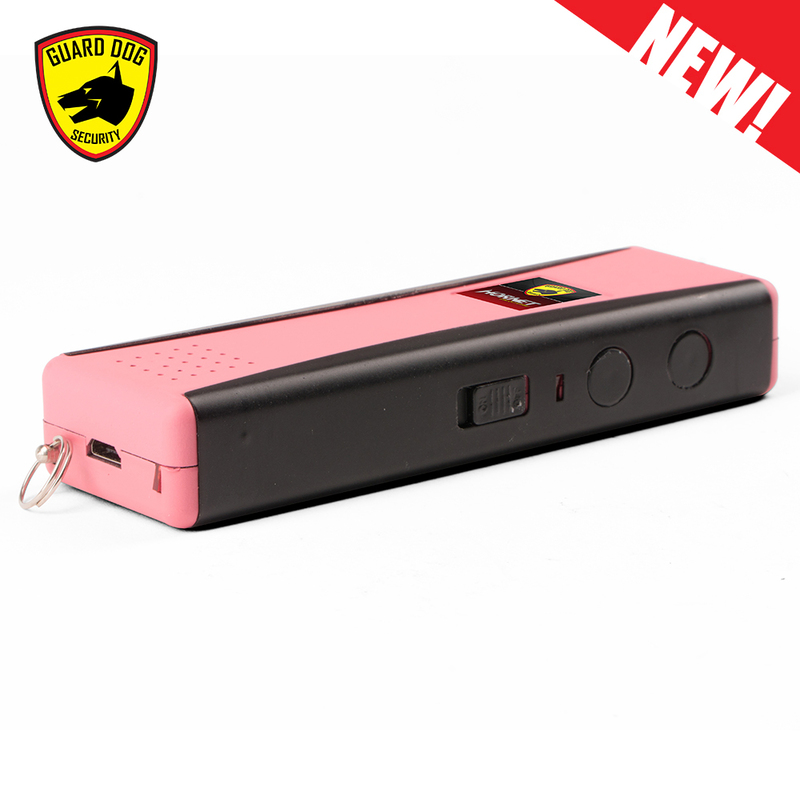 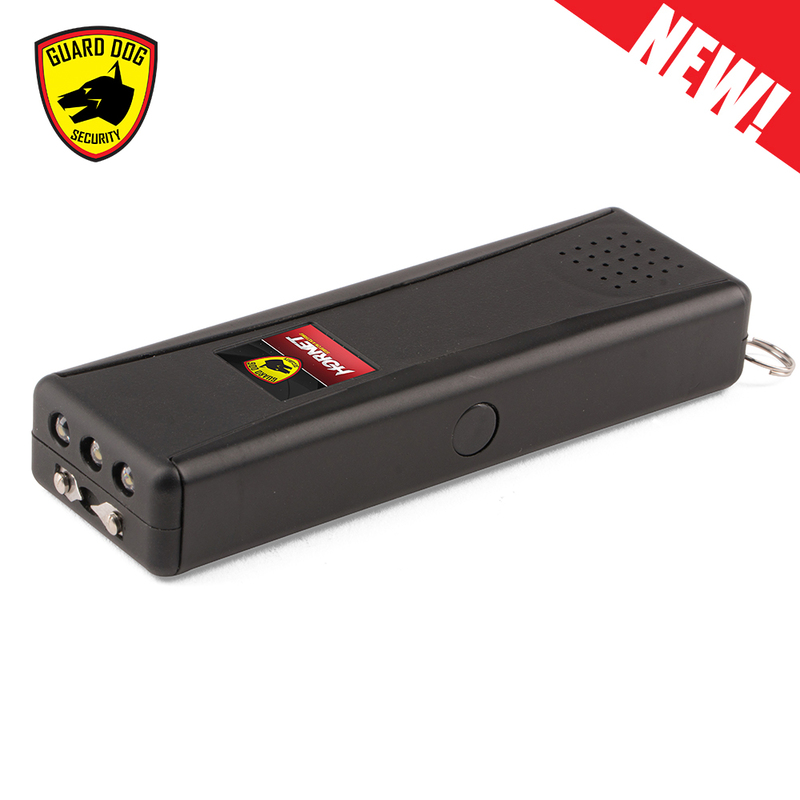 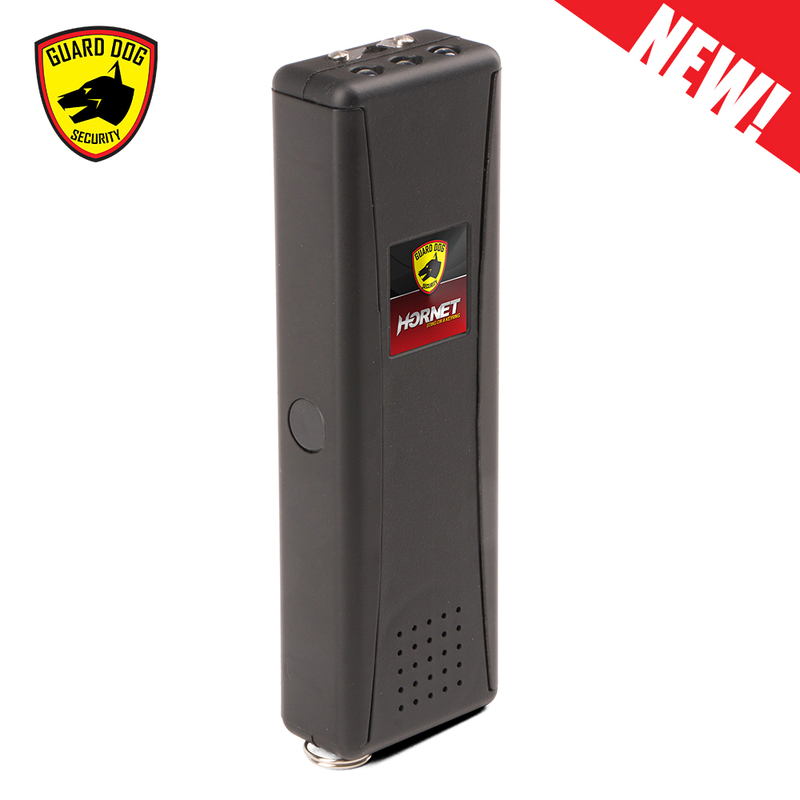 With a swift activation, the electric gun Hornet offers a high voltage stun gun with the capability to immobilize. 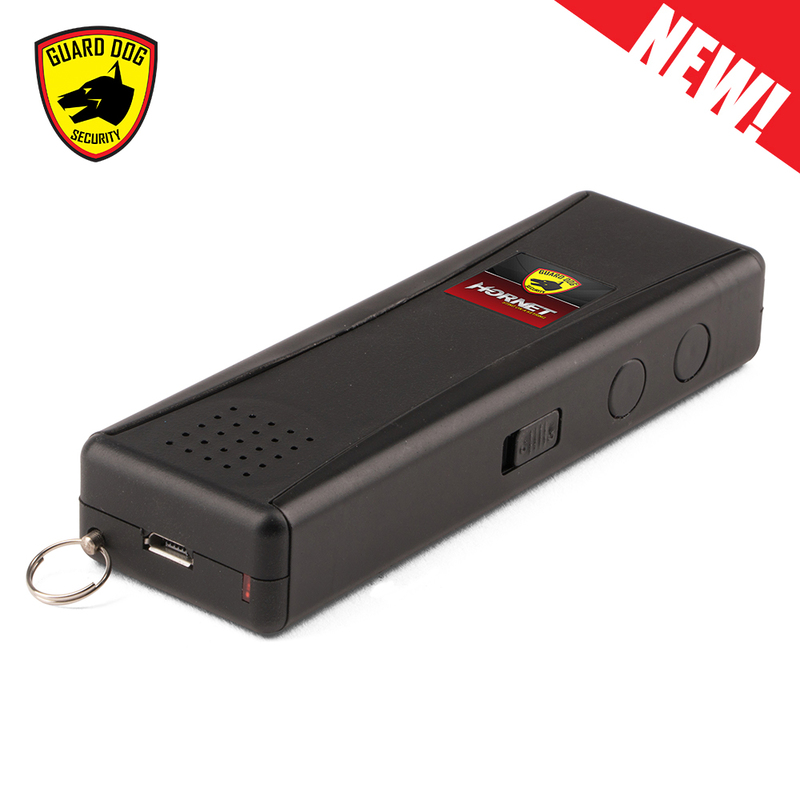 Utilizing Guard Dog’s tested and legal amperage levels, rest assured you are carrying a non-lethal weapon with true stopping power. 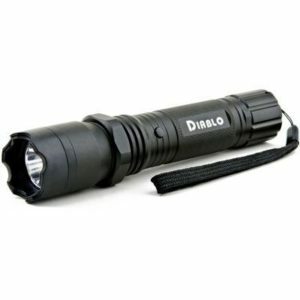 Finally, three powerful built-in LED lights allow for clear visibility in dark and short distances. 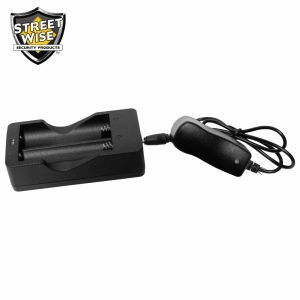 Equipped with a rechargeable battery, you’ll be able to ensure optimal charge levels without the need to purchase batteries. 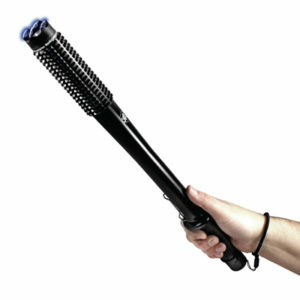 All inclusive legal self-defense weapon comes together in a compact, handheld and lightweight device. 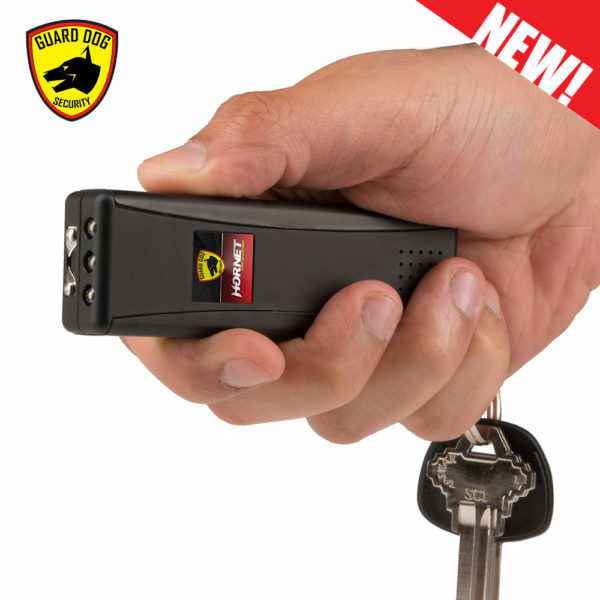 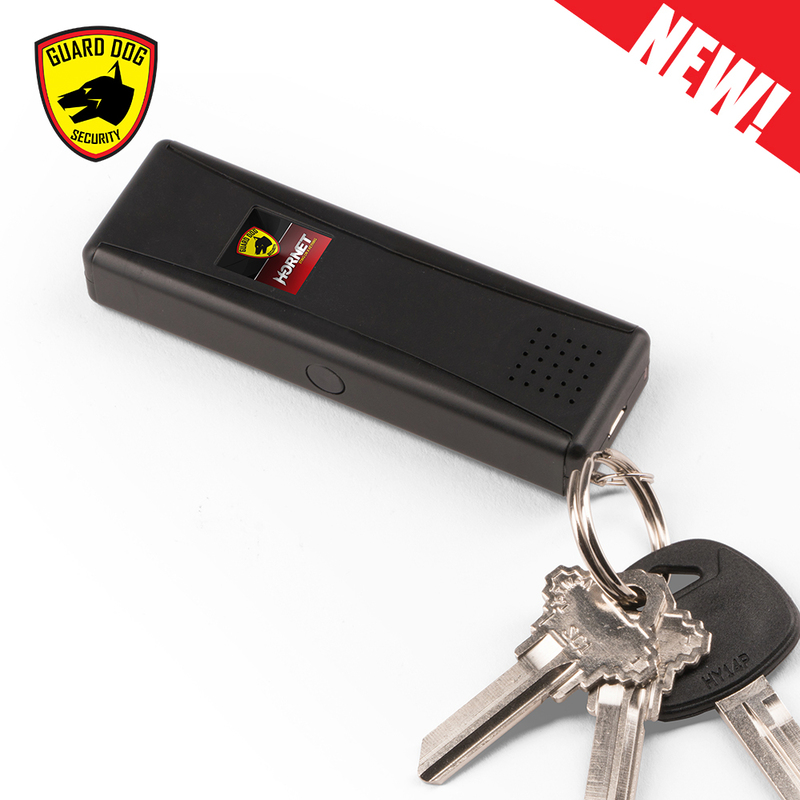 Modern self-defense stun gun for a modern world, the Guard Dog Hornet 2 self-defense keychain will quickly become the most practical and secure accessory for your daily carry.